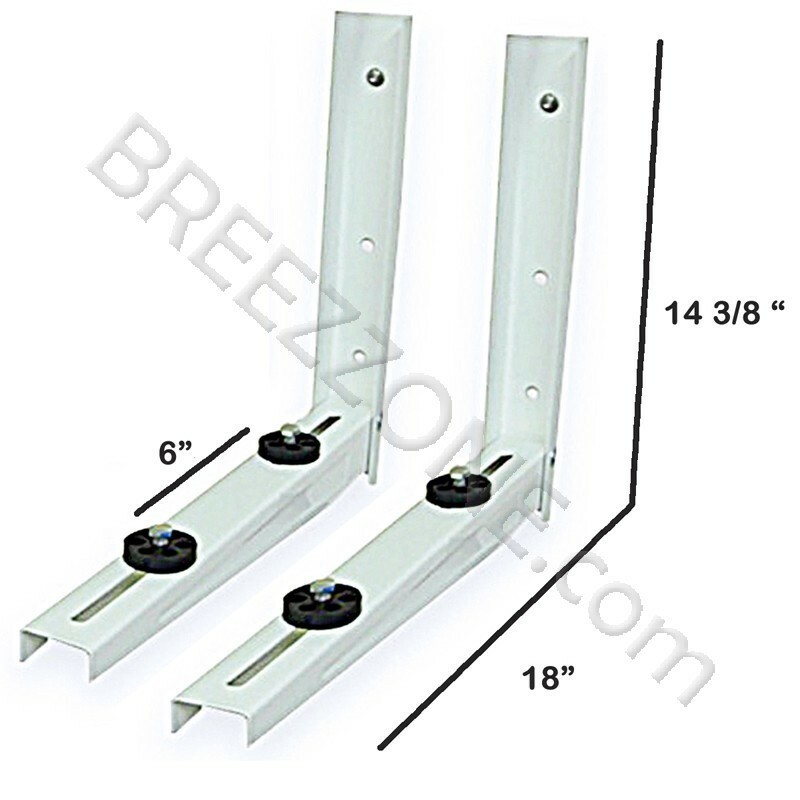 This is a standard grade mounting bracket for outdoor Mini Split condenser installations and made of white powder coated hardened steel. 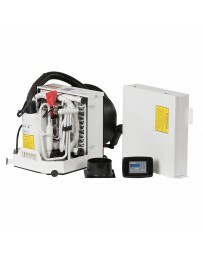 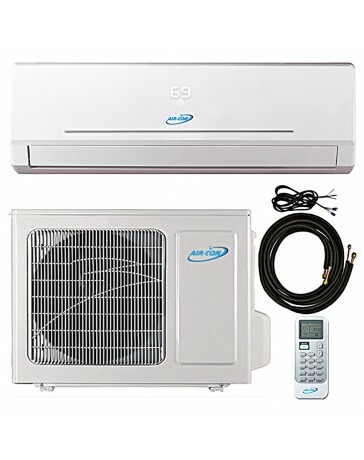 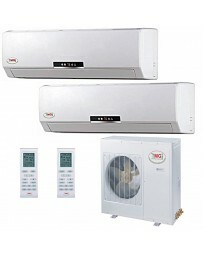 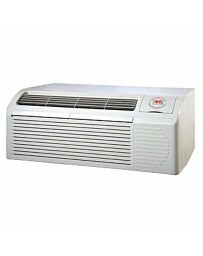 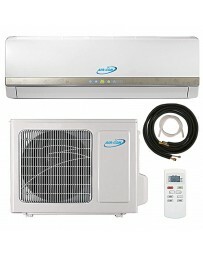 It is adjustable for use with smaller/lighter weight Mini Split units not exceeding 12,000 BTUs and designed for above ground level condenser installations. 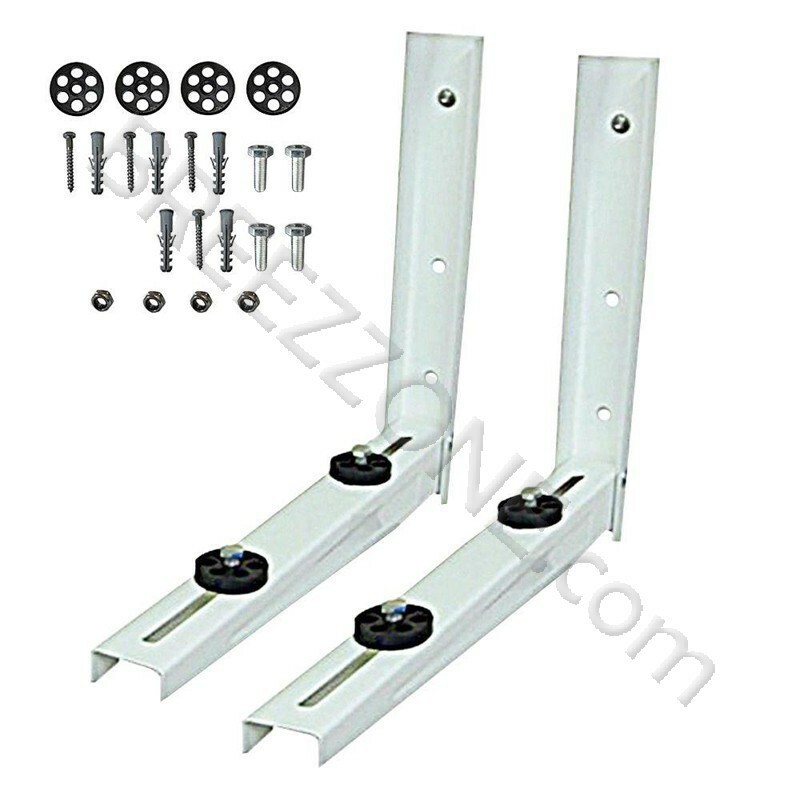 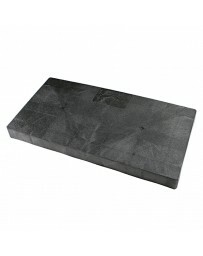 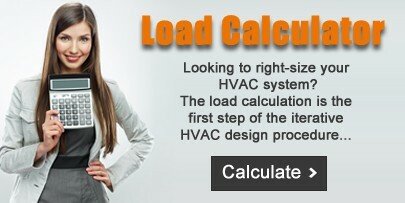 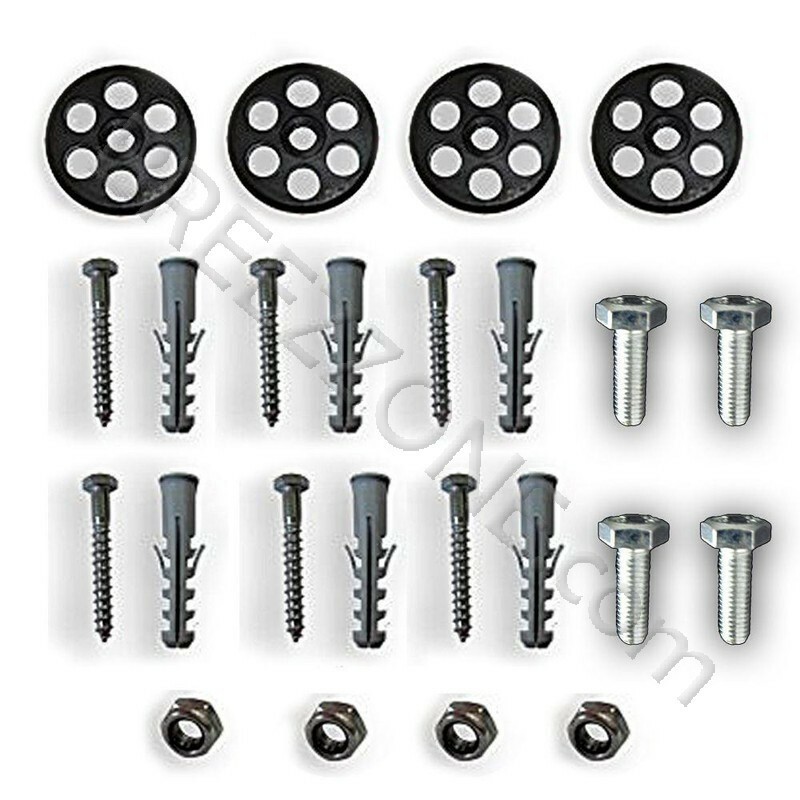 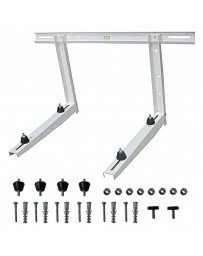 Package includes 2 L-shaped brackets and standard grade pads and bolts. 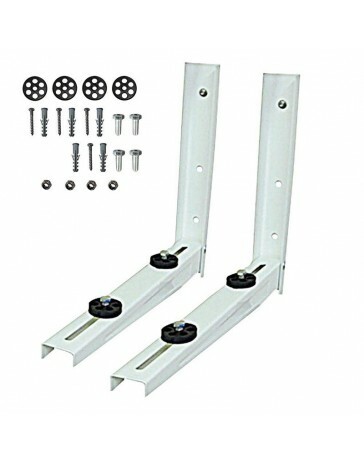 This is an economical mounting option for tight fitting applications with limited installation accessibility.